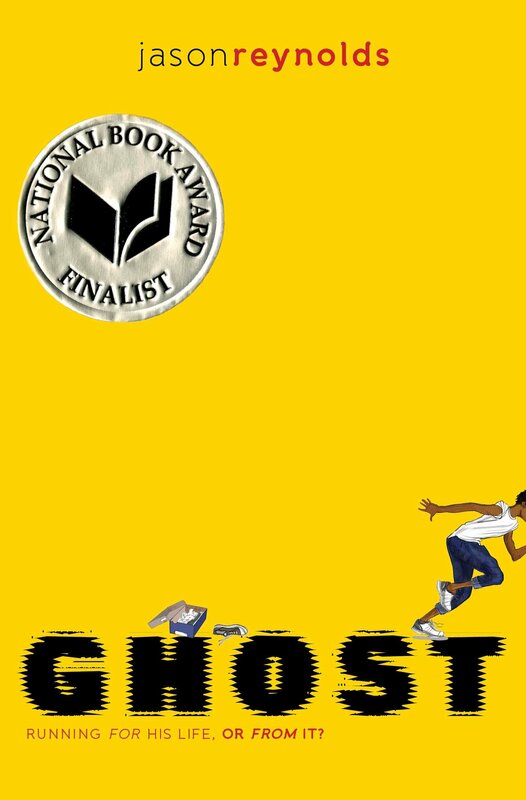 One Community, One Book is a Johnson County reading project in the fall sponsored by the University of Iowa Center for Human Rights (UICHR). 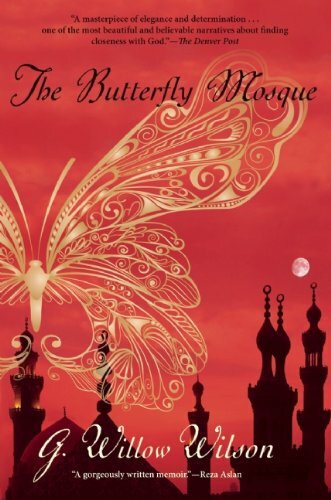 Documents the author's conversion from all-American atheist to Islam, a journey marked by her decision to relocate to Cairo, romance with a passionate young Egyptian, and her efforts to balance the virtues of both cultures. All Iowa Reads encourages Iowans to read and discuss a single title during the year. 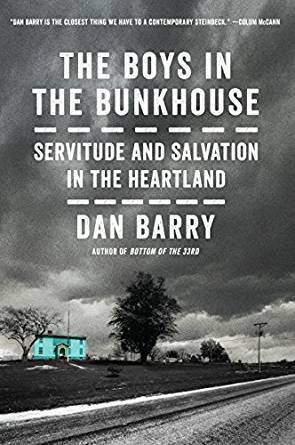 A full-length account of the author's prize-winning New York Times story chronicles the exploitation and abuse case of a group of developmentally disabled workers in Atalissa, Iowa, who for 25 years, were forced to work under harrowing conditions for virtually no wages until tenacious advocates helped them achieve their freedom. 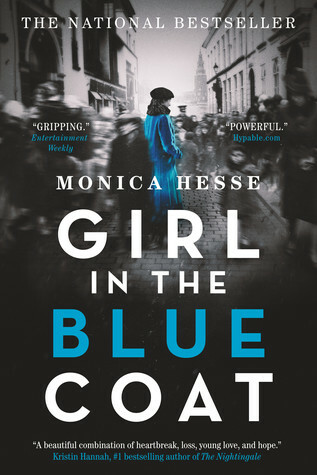 In 1943 Nazi-occupied Amsterdam, teenage Hanneke--a 'finder' of black market goods--is tasked with finding a Jewish girl a customer had been hiding, who has seemingly vanished into thin air, and is pulled into a web of resistance activities and secrets as she attempts to solve the mystery and save the missing girl.